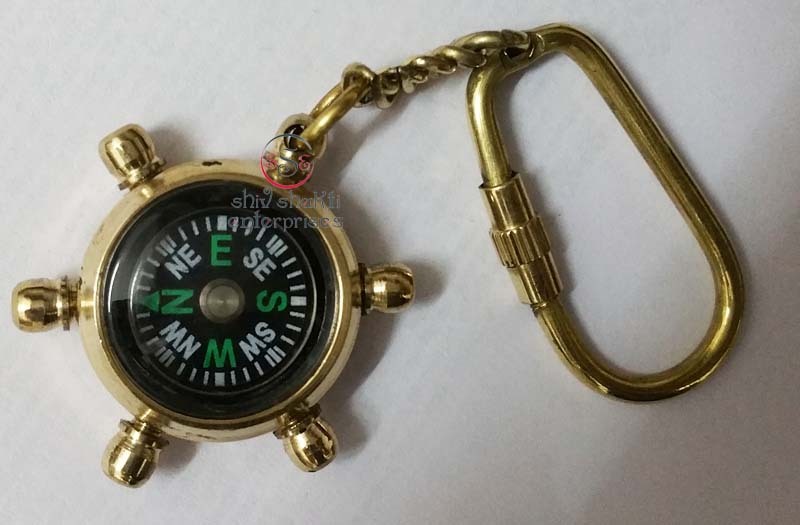 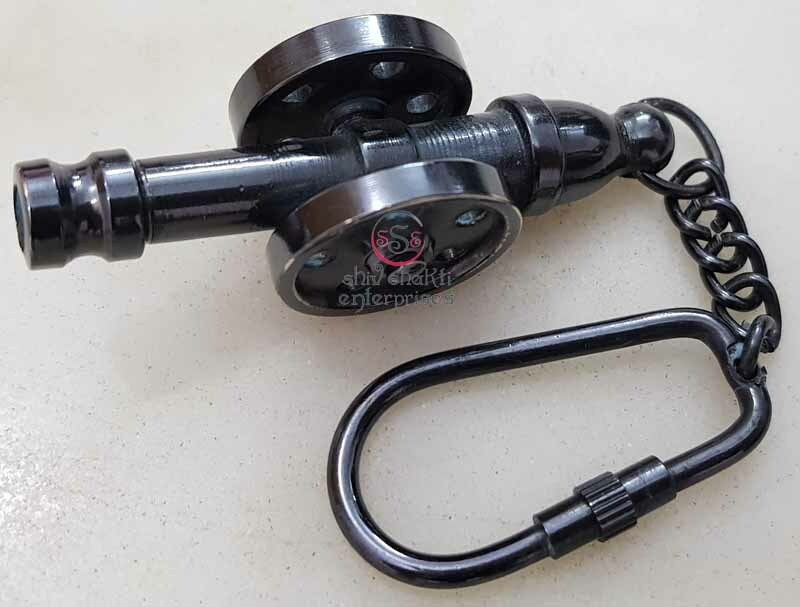 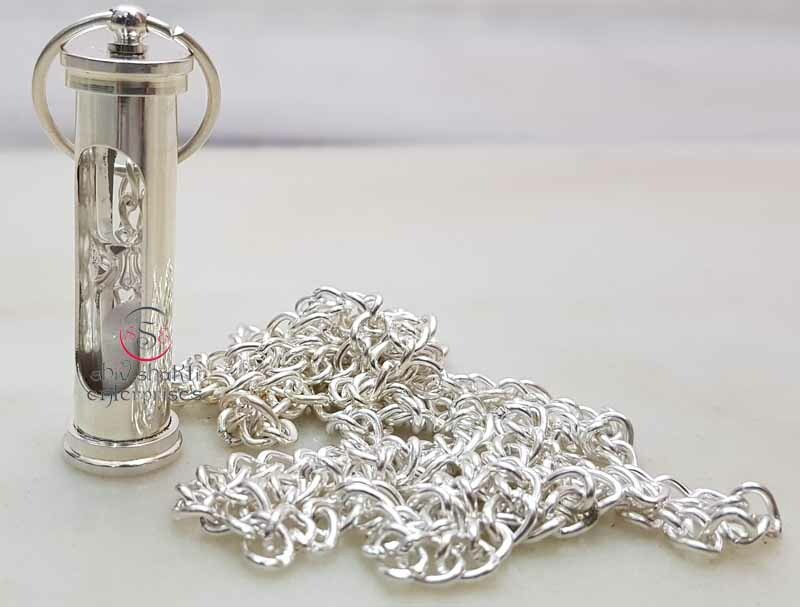 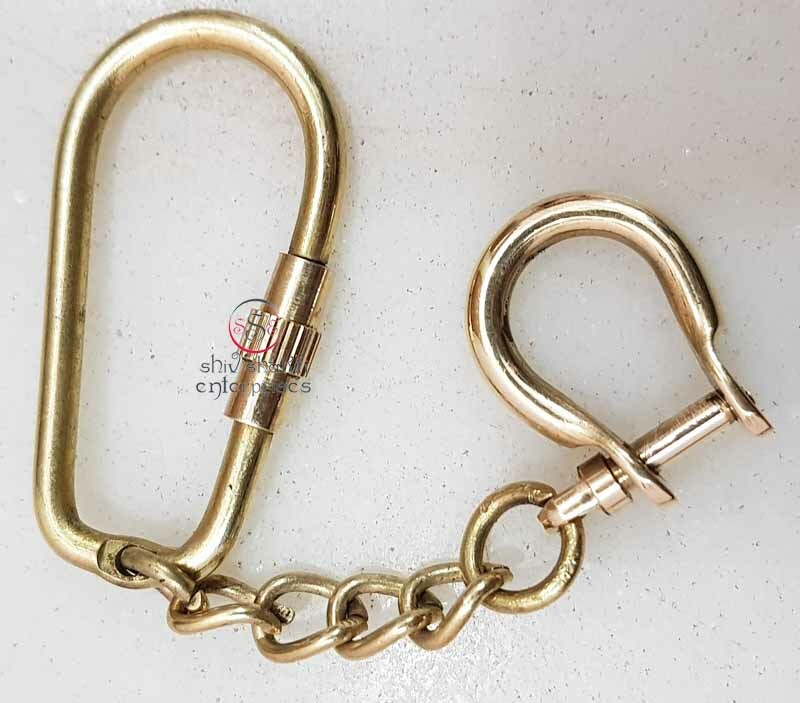 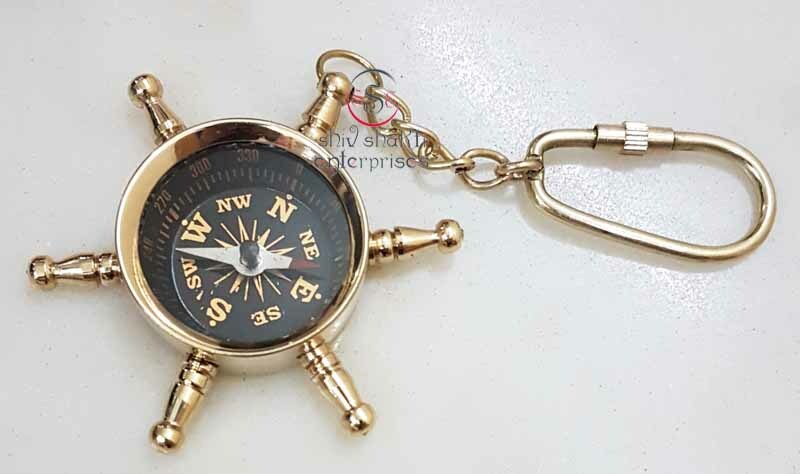 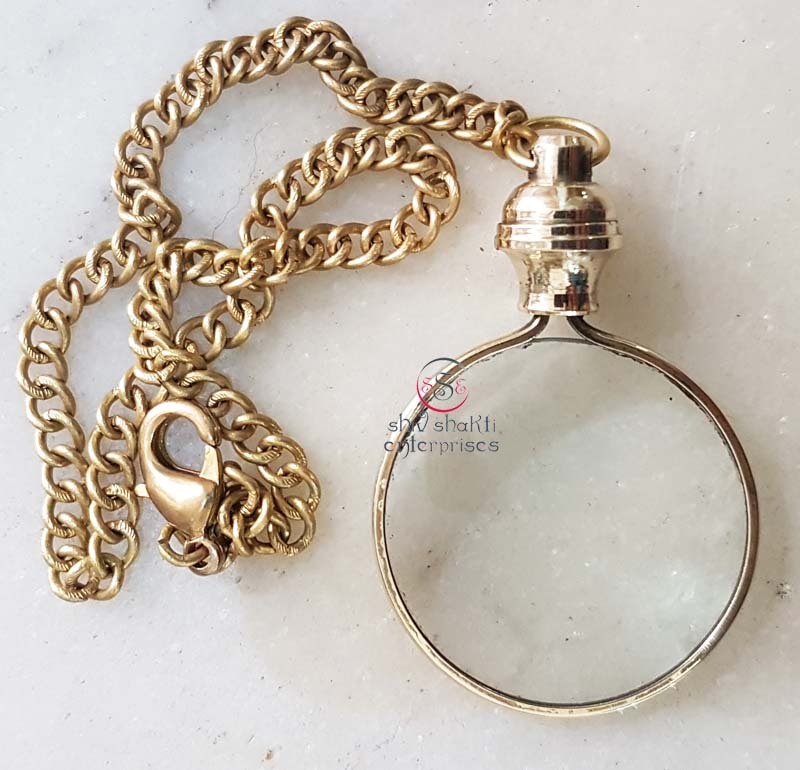 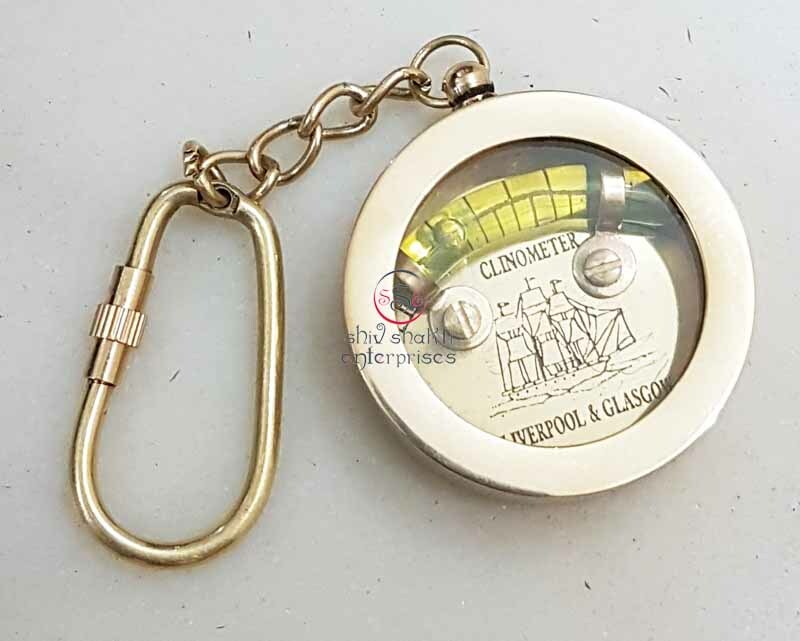 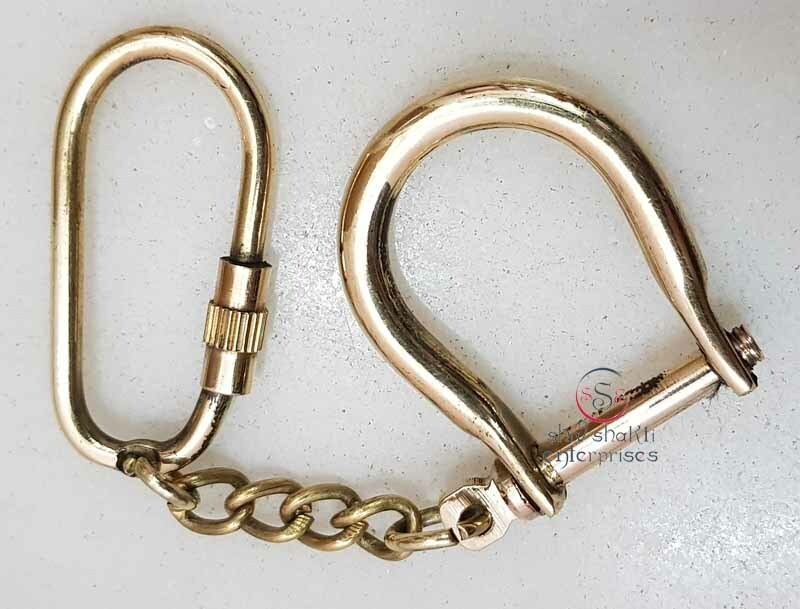 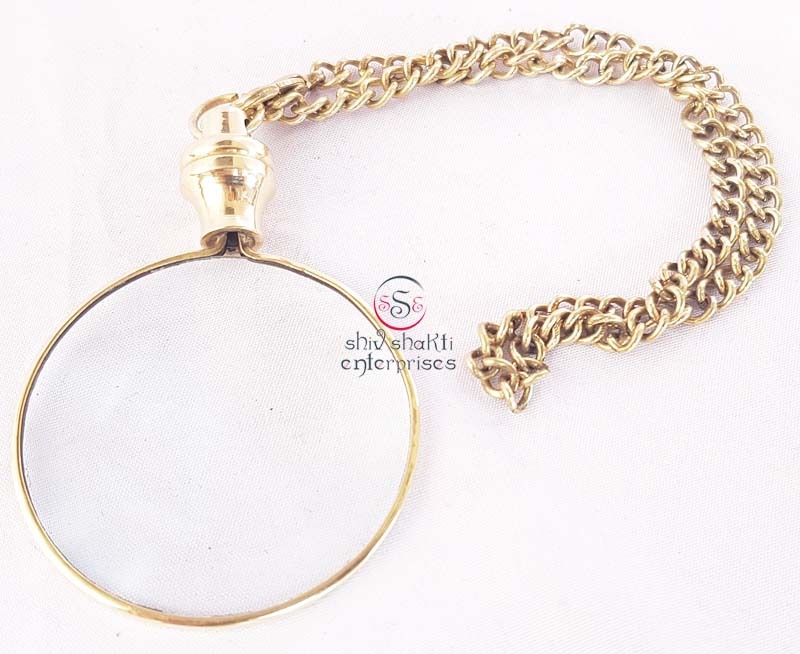 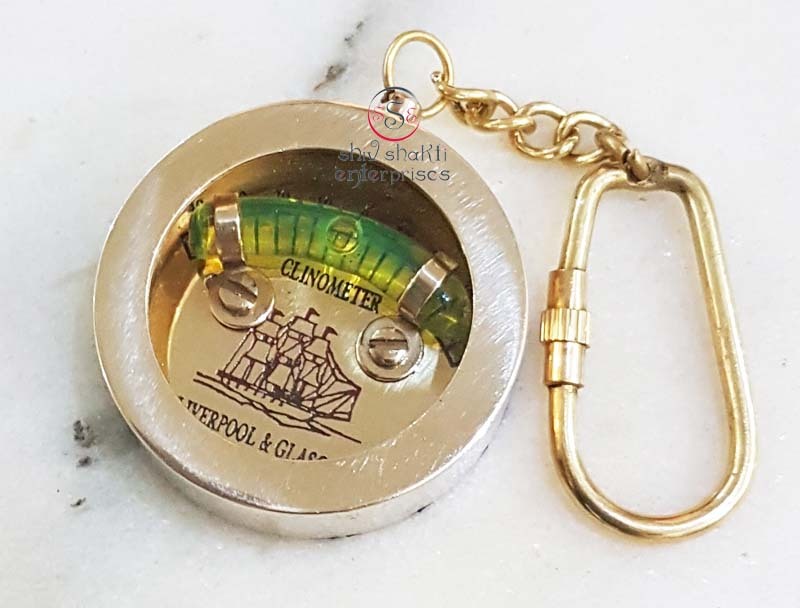 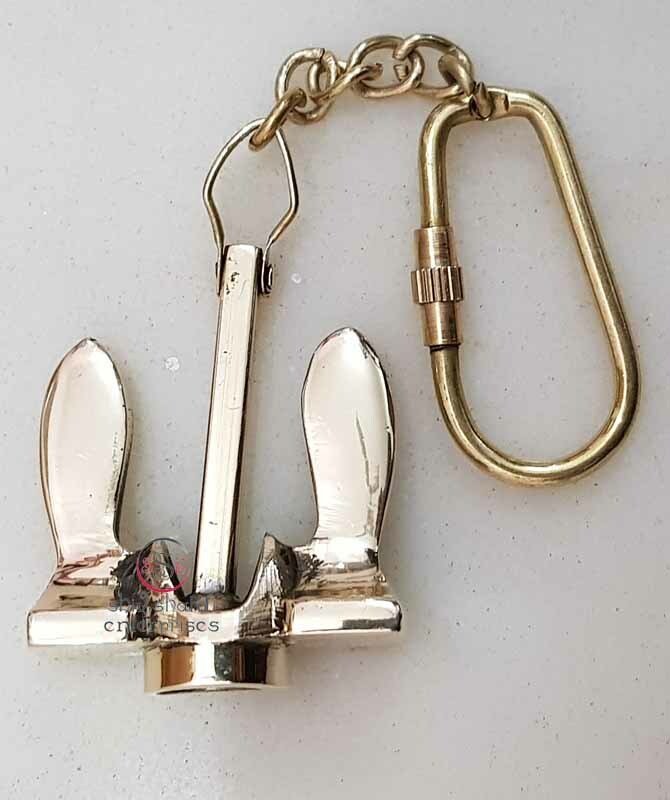 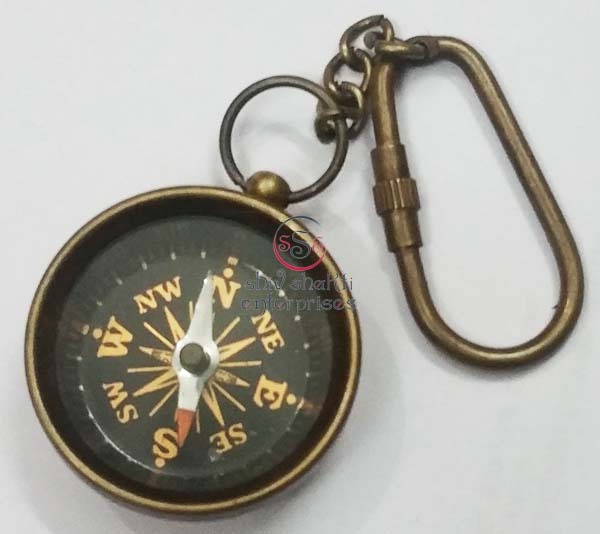 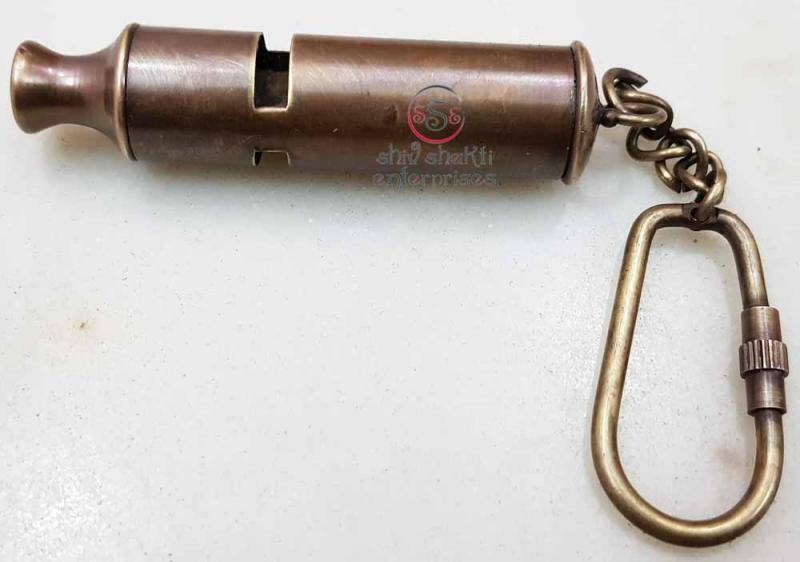 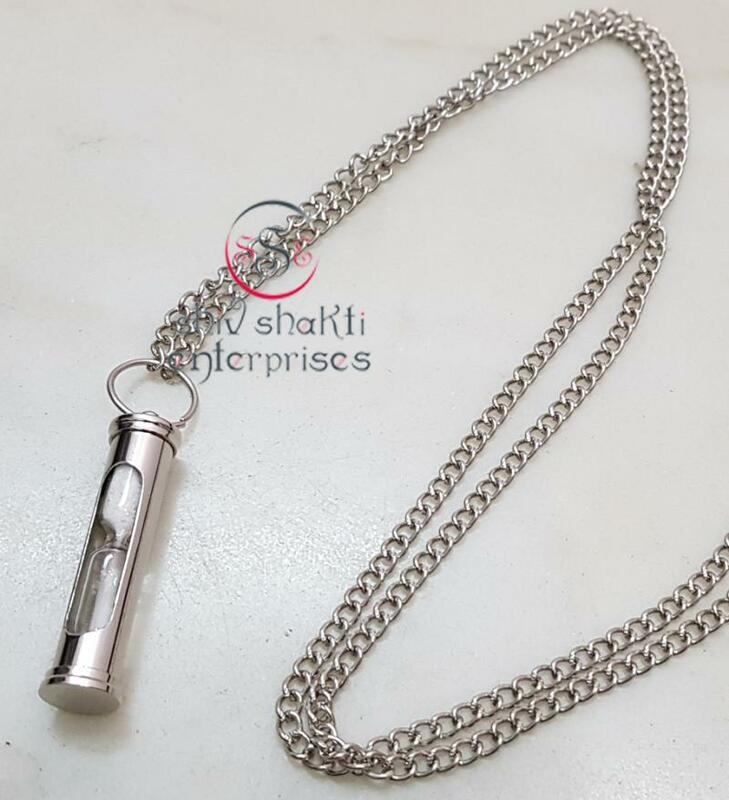 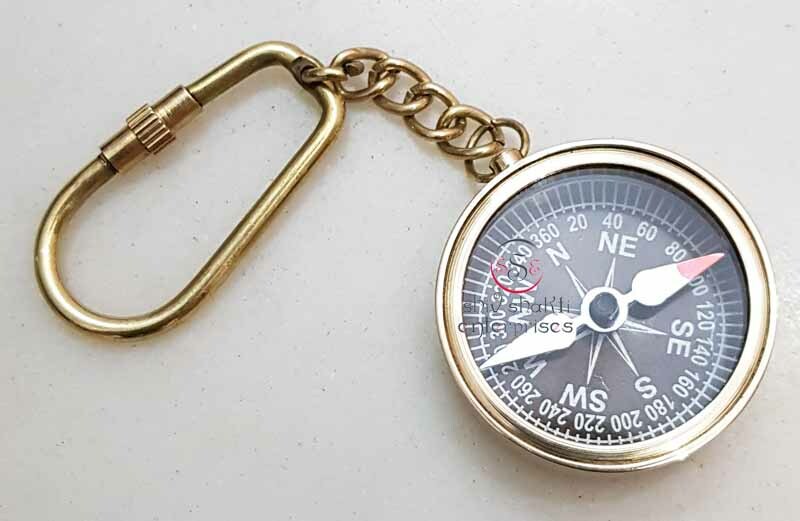 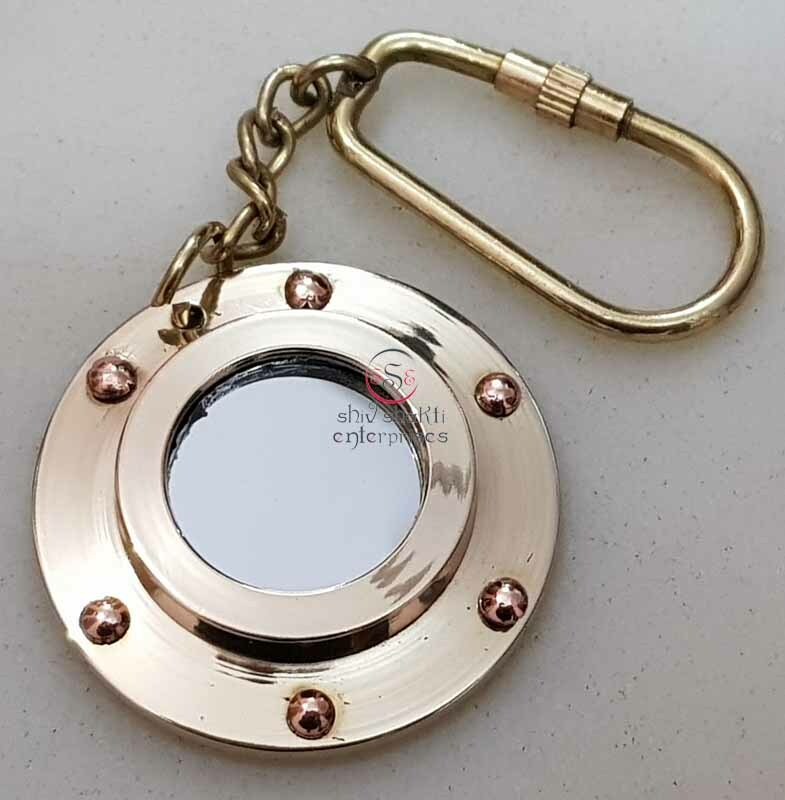 This key chain is beautiful crafted from solid brass key chain a beautiful shiny and features a round split key ring. 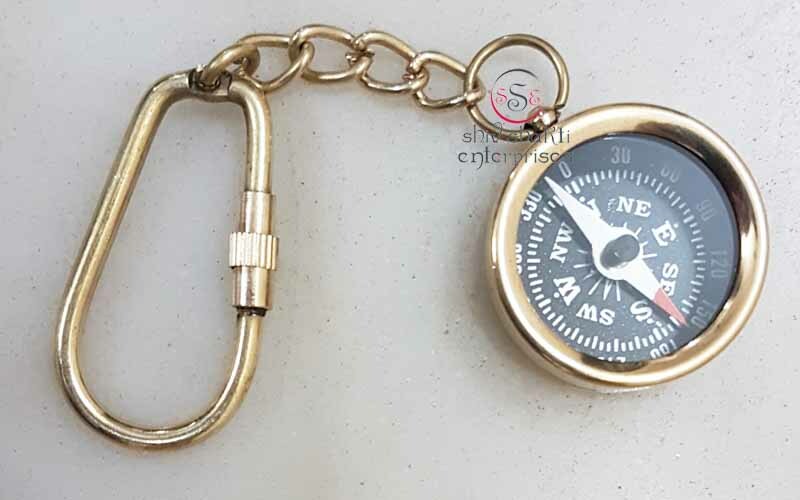 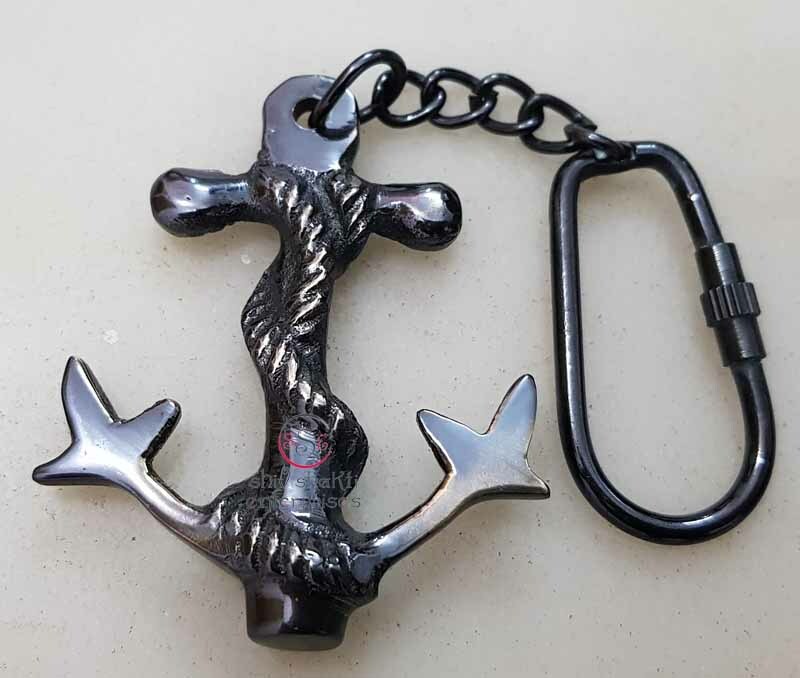 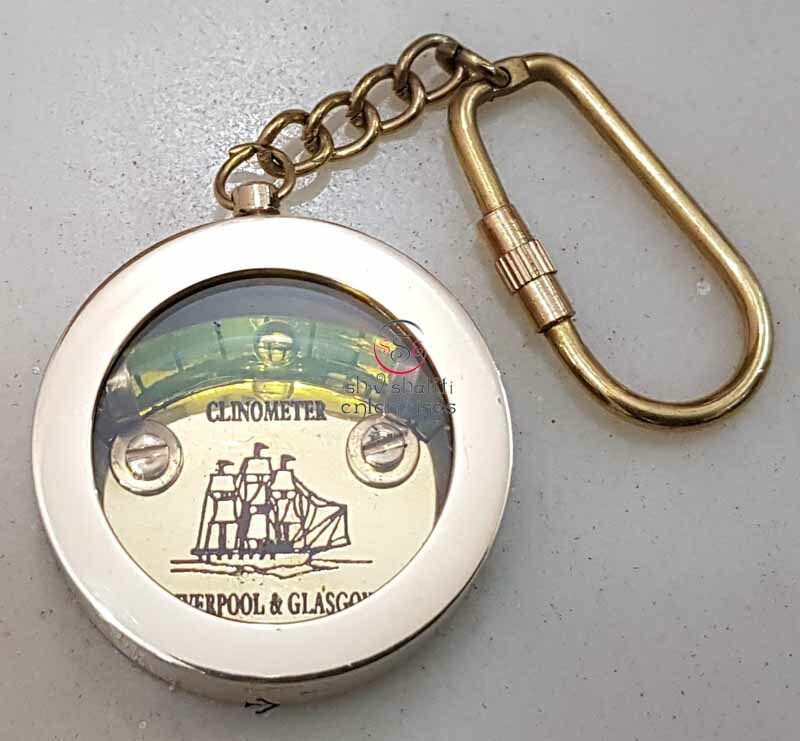 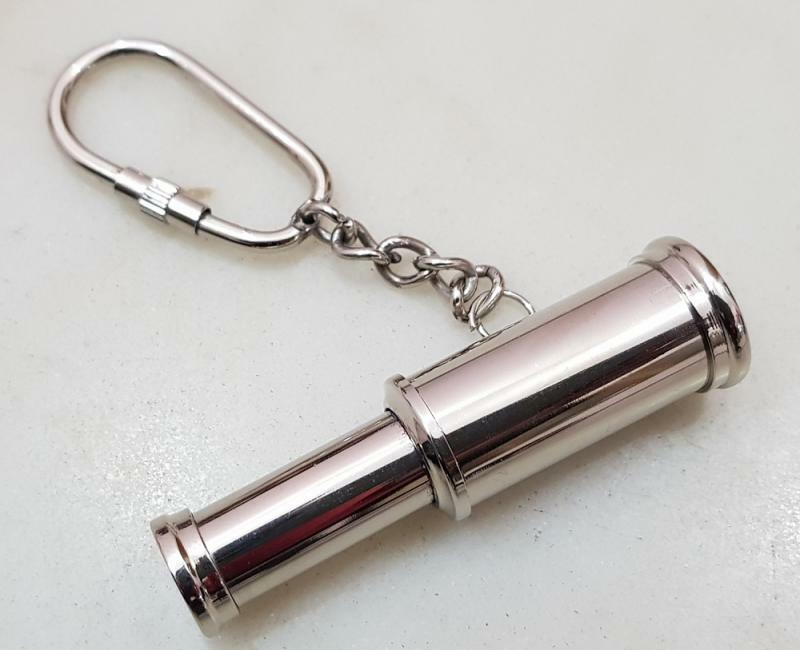 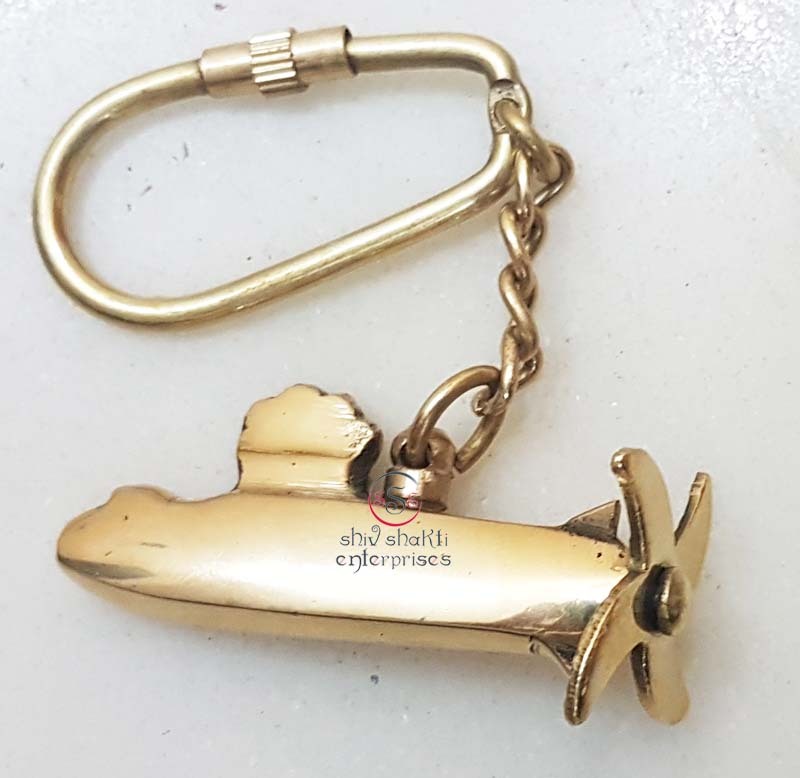 These key chains can serve as a very sophisticated and timeless gift for special occasion. 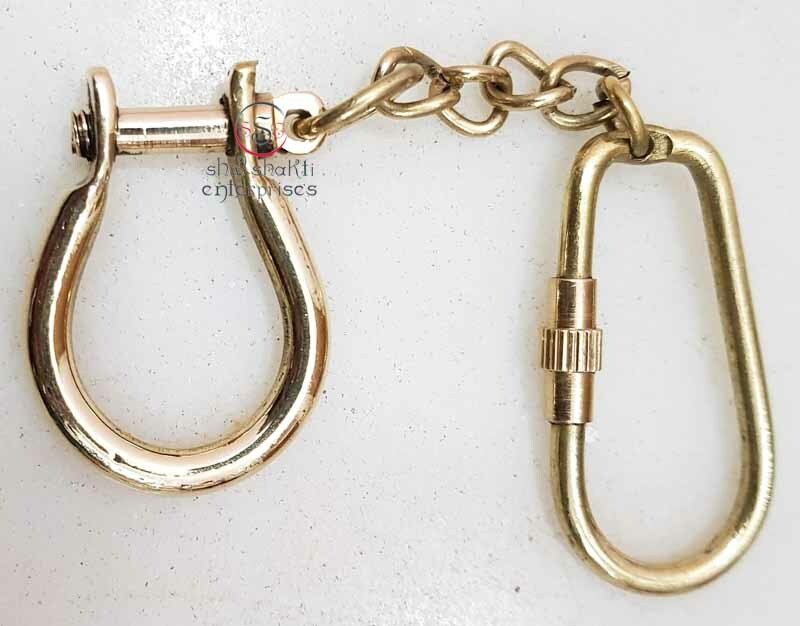 This is rare piece is made in solid brass with excellent finishing.